Bone and joint health can have a significant impact on your quality of life as you get older. 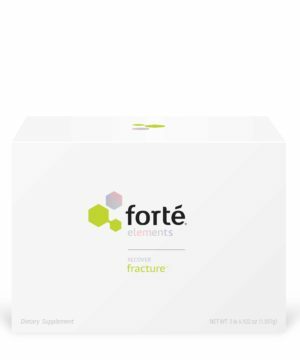 Osteoporosis, a condition characterized by brittle bones, increases the risk of fracture. Joint diseases such as osteoarthritis are common among adults aged 65 and older and can interfere with your ability to work, care for your family or pursue your hobbies. While many of the nutritional needs for bone and joint health can be met with proper food choices, the majority of Americans have insufficient intake of at least one key nutrient. 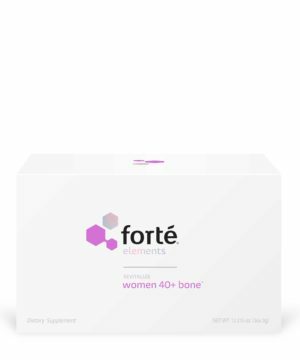 Appropriate supplementation can help to increase bone strength and density, as well as improve joint health, reduce joint pain or even prevent joint disease.